Design Consultants, Basement Structural Architects, Structural Engineers and Builders who have over 10 years of experience as a team in modelling, designing and building beautiful homes across Chessington. We can also take care of all aspects including planning applications, project cost estimation, development of detailed designs, and specification of fine materials and finishes. 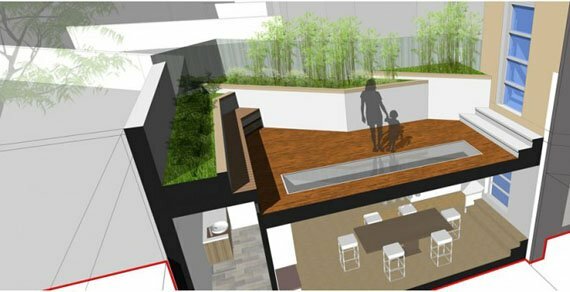 Basement renovation in single-family detached houses are becoming more popular in London as long as fits with flood risk assessment. 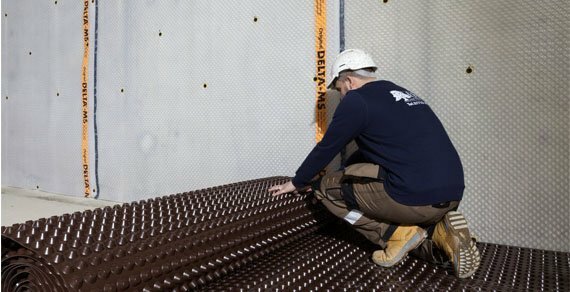 Basements are becoming more strict and complicated to construct in central populated areas of London with neighbor at your property in Chessington can help to reduce heating and cooling costs. 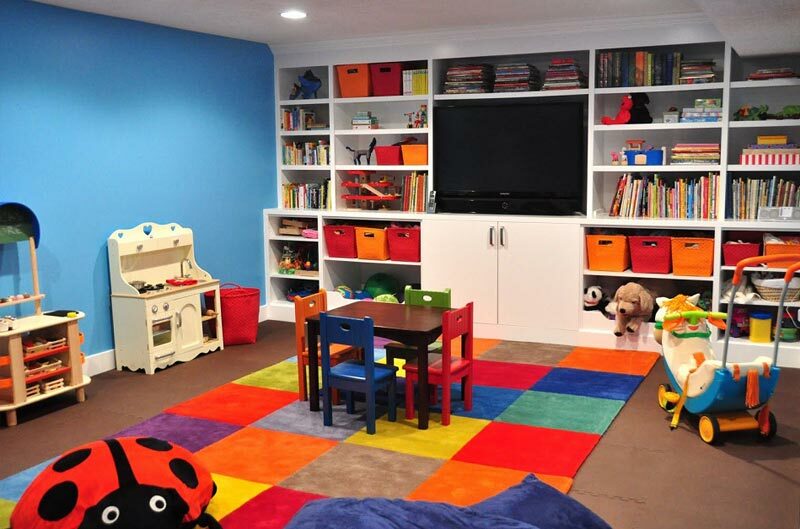 APT Renovation will visit you at your premises at Chessington to discuss what would you like to create within your new or existing basement space. We are happy to answer all essential questions you may have during our initial visit. If you require a Planning and Design service for your basement conversion project, our in-house Architects, Structural Engineer, and Party Wall Surveyor are at hand to help you visualise your plans and go through them with you until you are completely happy with the final ideas. Our primary concern is to make our clients happy, so every process will be explained to you from beginning to end. 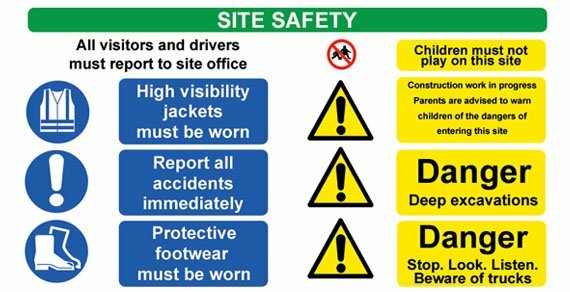 Health and Safety is of the utmost importance on every site that we work on, as it not only concerns all of our staff members, but everyone else in the vicinity; including you, your neighbours in AChessington and even passers-by. Due to the nature of our work, there is always the risk of injury or even death, as ladders, tools and various other materials can be hazardous. 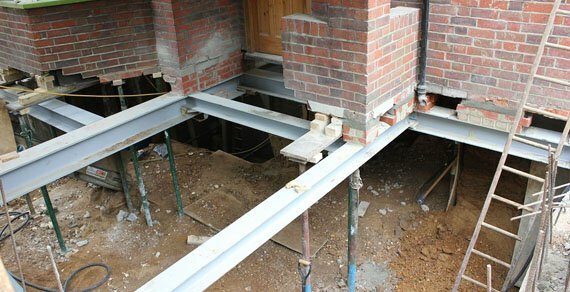 Basement conversions in particular are technically very challenging, and can pose a number of different risks, with a large proportion of these projects in London regularly failing safety checks. 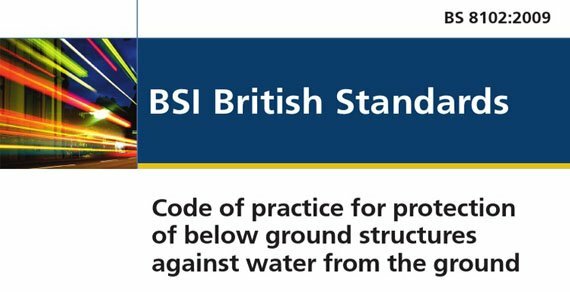 Unguarded excavations and unprotected floor openings represent serious dangers to all those concerned. That is why our staff are expertly trained and will always diligently adhere to all necessary Health and Safety procedures and issues. 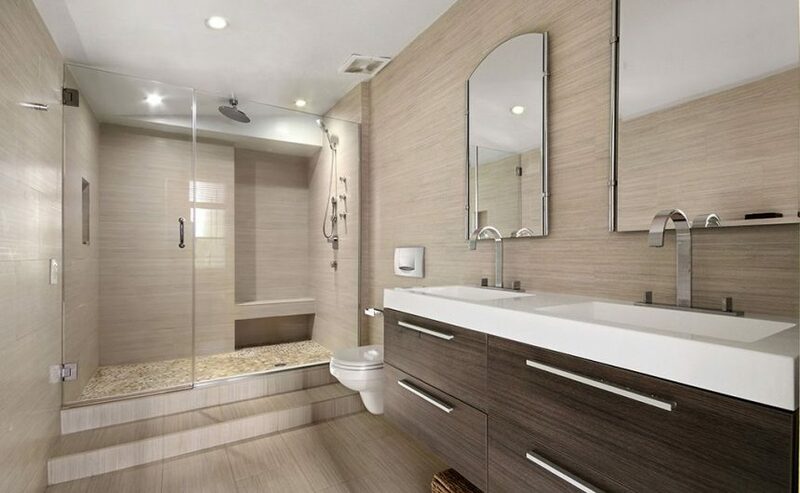 Our construction team will be ready to make the rooms or space in your basement at your house or flat in Chessington that you have been dreaming of, come to life. Our dedicated and experienced tradesmen will work tirelessly to complete your project on time with no stone being left unturned. Our aim is for you to be completely happy with the work, and we will only sign off the project once you have deemed it necessary to. 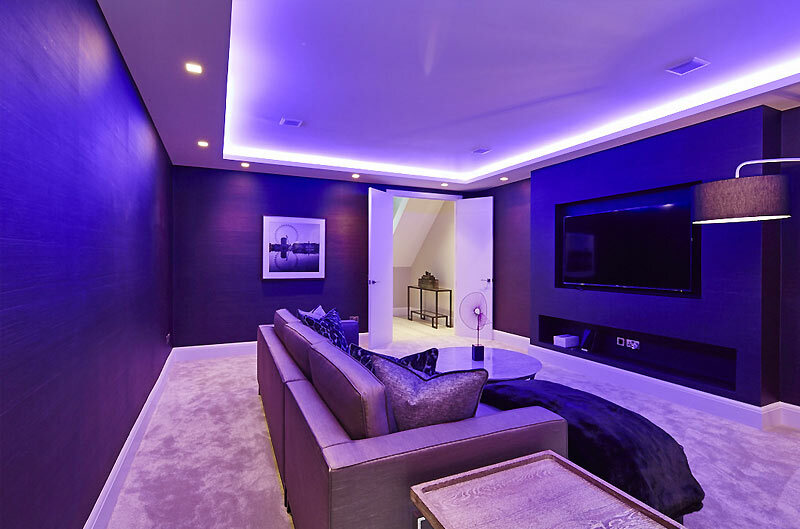 With hundreds of basement conversion projects completed in London and Chessington to date, APT Renovation has an outstanding reputation for being conversion specialists, dedicated to creating state of the art spaces, with immaculate attention to detail. 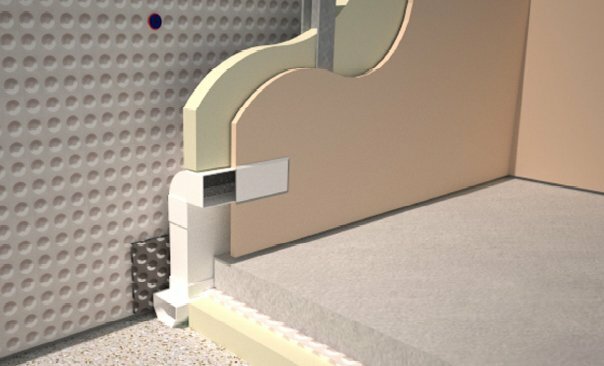 With over hundreds of project completed to date APT Renovation has an outstanding reputation for being basement conversion specialist, dedicated and attention to detail driven. Design Consultants, Architects, Structural Engineers and Builders who have over 10 years of experience as a team in modelling, designing and building beautiful homes across London. 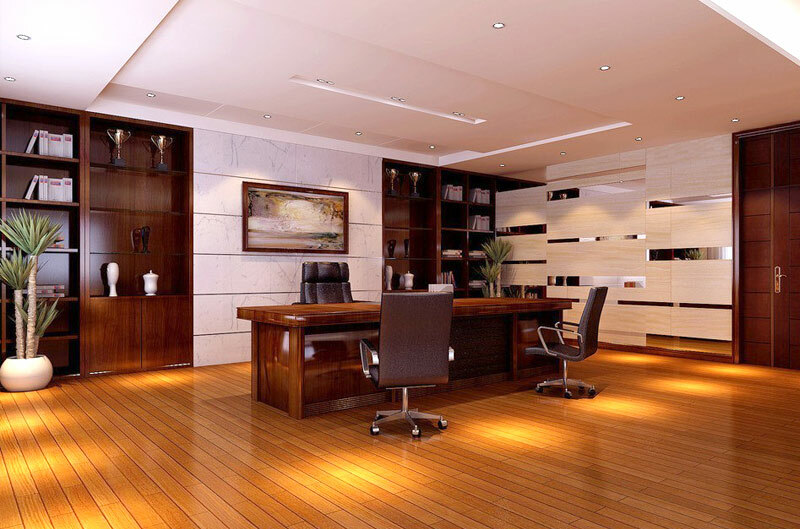 We can also take care of all aspects including planning applications, project cost estimation, development of detailed designs, and specification of fine materials and finishes.